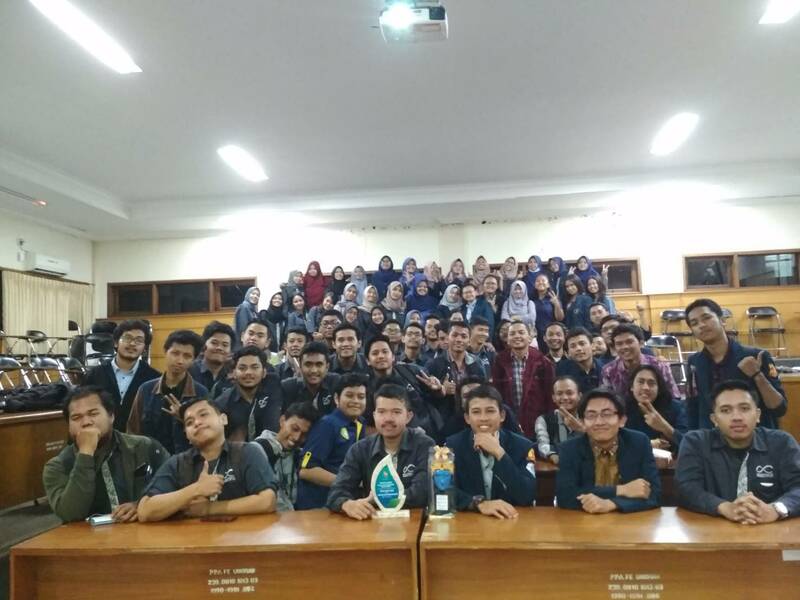 This program has been held two (2) times at the beginning of the period on March 7, 2018 with a total of 157 participants. This program is in the form of an introduction to the Daily Management Board from each new institution and discusses the Student Family (KM FEB) going forward. Collecting the second BPH was held on December 7, 2018 with a total of 77 participants with an agenda of the entire work program related to KM FEB and also introducing recommendation for the future. 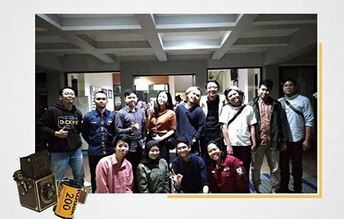 Although this agenda is very close to the odd semester UAS, it is still interesting in its spirit. Sarasehan KM is an program that is held every month during March-December 2018. The program was attended by 18 institutions in KM FEB with discussion about KM FEB. By discuss and explore problems related to both institutions and KM FEB. KM meetings are held every month except for holidays and semester exam. An agenda that provides information about the agendas to be carried out by institutions and communities in KM FEB UB for one month. The KM Timeline presents these agendas and is drawn through the official BEM FEB UB account. The hope, each student can get information about these agendas. 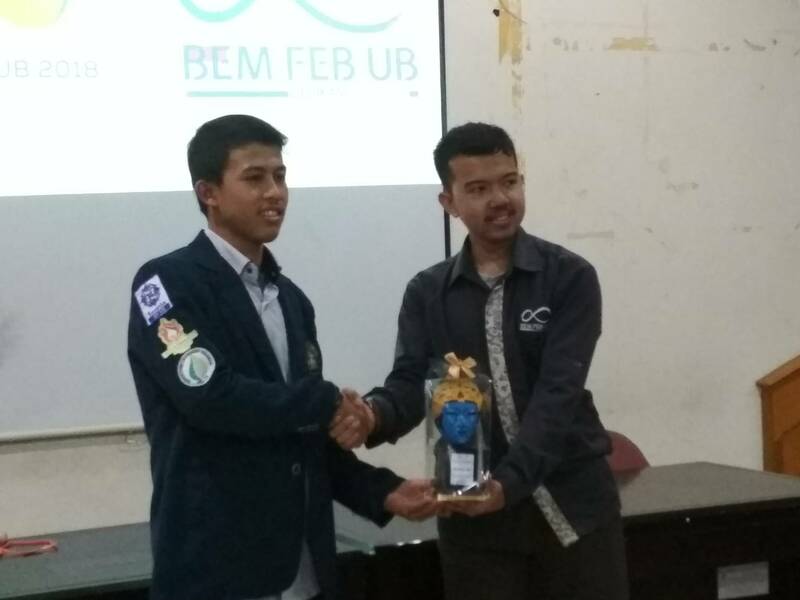 Present at the event were BEM FEB UB with Student Executive of Universitas Brawijaya (EM UB), Student Executive Board of the Faculty of Agriculture (BEM FP), and Student Executive Board of Faculty of Animal Husbandry (BEM FAPET). This event was held according to the time agreement between BEM FEB UB and the related BEM. This agenda aims to establish a good relationship between BEM FEB UB and other BEM.